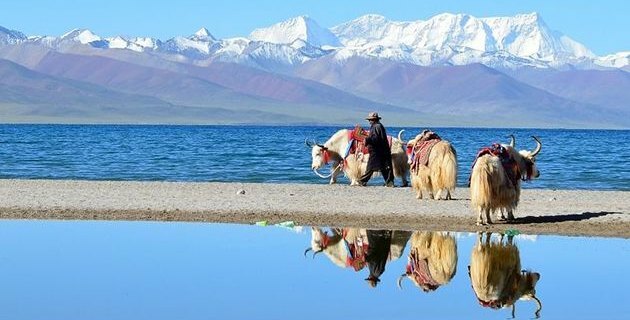 Namtso, one of the three most famous lakes in Tibet, means ‘Heavenly Lake’ in Tibetan language. 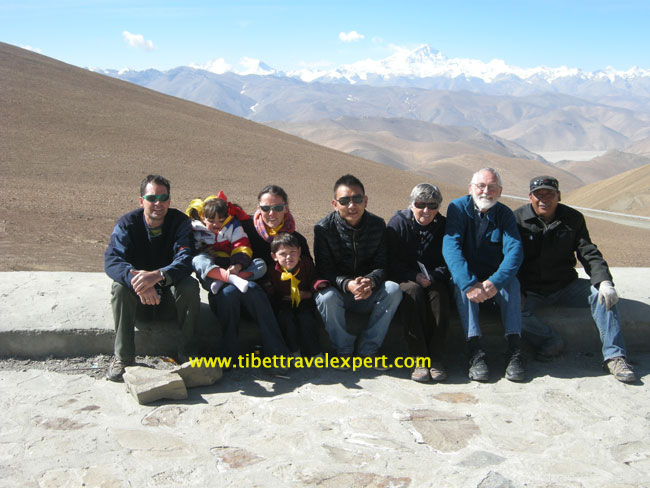 It has high altitude (4,718m) and stunning scenery, numerous people come here every day just to see its beauty. So was I.